He may not be returning to the USS Enterprise in this summer’s Star Trek Beyond, but that doesn’t mean William Shatner is done with Captain Kirk just yet. 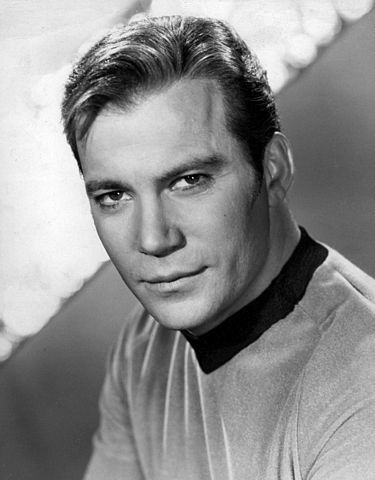 In an interview , Shatner says he would return as Captain Kirk if the opportunity presented itself; but, only on one very-real condition: That he would be a mature version of the character. Shatner went on to reveal he met with J.J. Abrams, the producer of the new Star Trek films, in 2009 to discuss a role for the reboot. The meeting went nowhere, and the role never happened. But, with this year being Star Trek’s 50th anniversary, there is still plenty of time for Shatner to get more involved with the franchise. Audiences are anxious for the return of that staccato patter. This entry was posted on Sunday, February 14th, 2016 at 2:58 pm	and is filed under Blog by Manny Pacheco. You can follow any comments to this post through the RSS 2.0 feed. Responses are currently closed, but you can trackback from your own site.